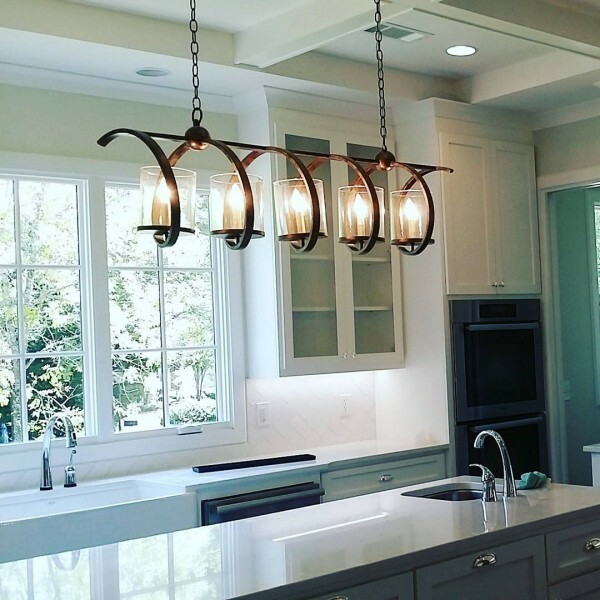 Lighting is a key element in the overall design of any room, and one of the most important design decisions you will make for your home or office. 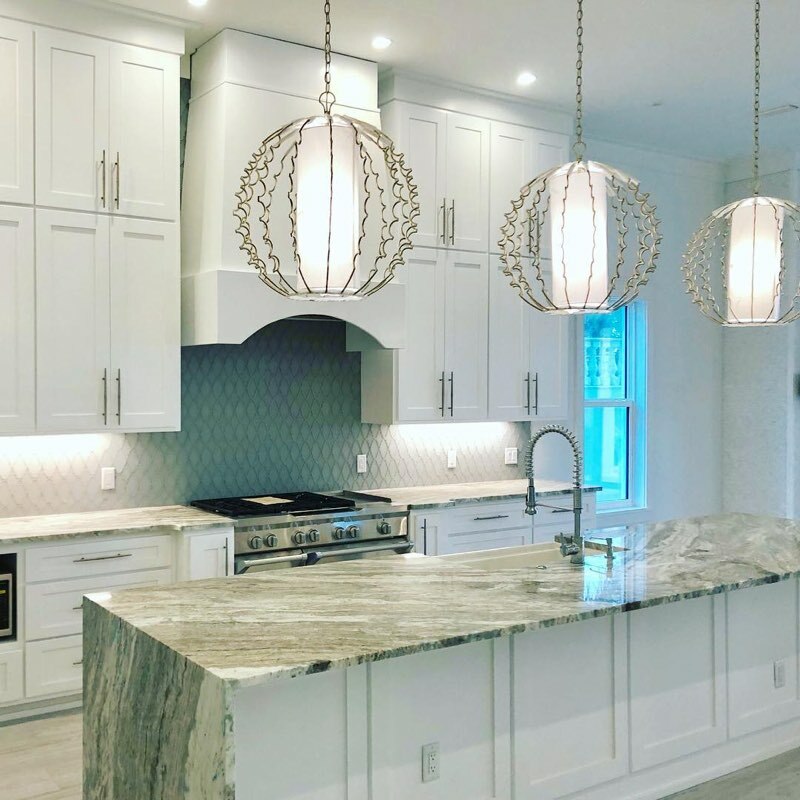 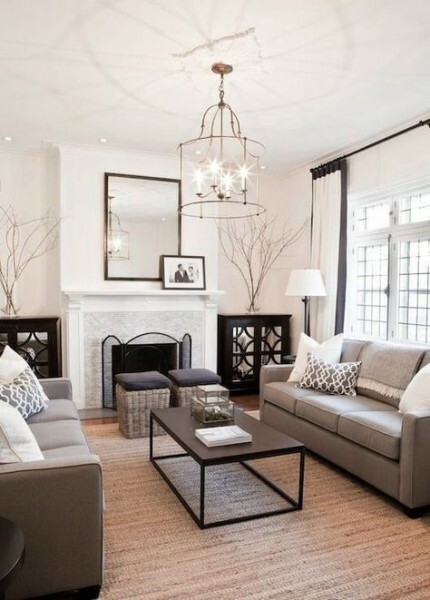 Lighting needs to serve a functional purpose, providing the right amount of illumination for the space, however, lighting is also a major design element, so you'll want to choose a style and finish that best compliments the overall design of your space. 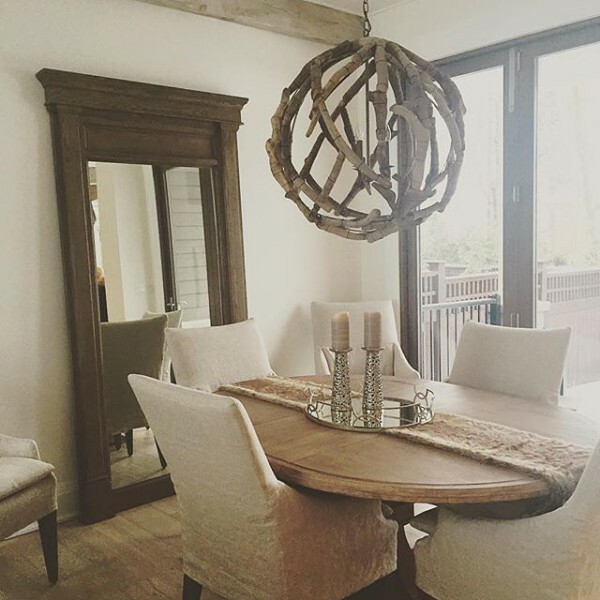 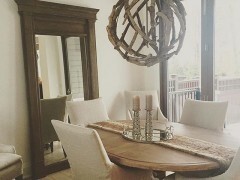 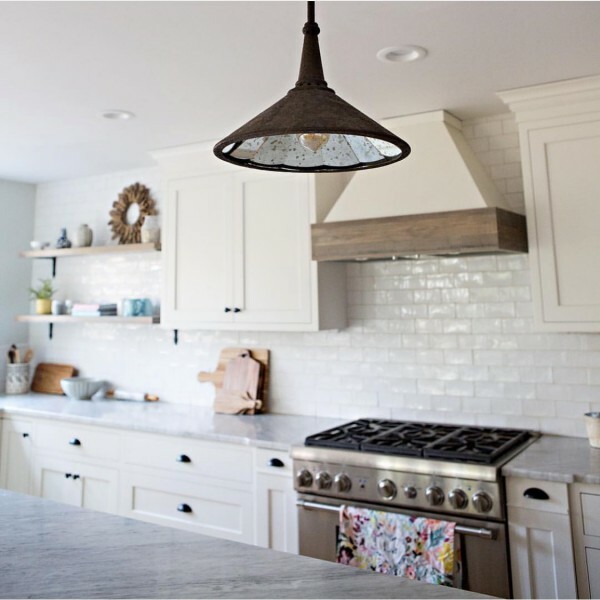 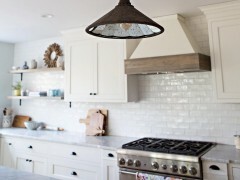 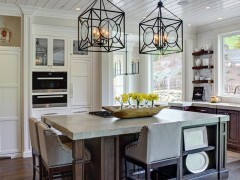 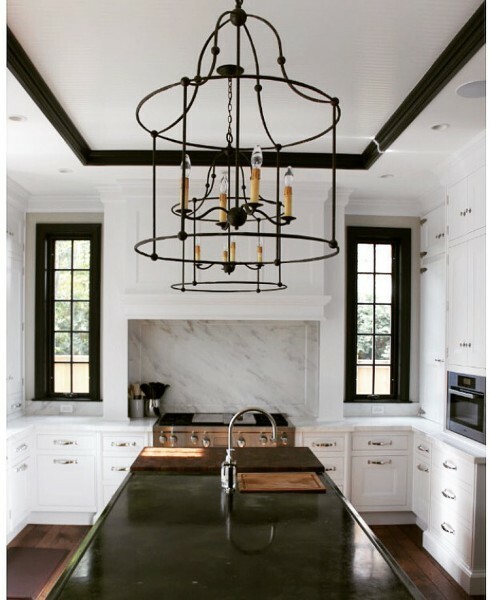 Additionally, it is just as important to select a light fixture that is harmonious with the scale of the space without overpowering it or reflecting an oddly small feeling. 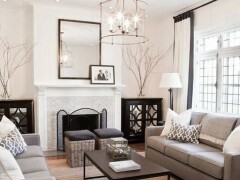 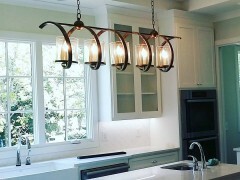 When choosing the appropriate fixtures, it is always helpful to consult with a lighting specialist. 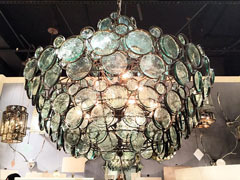 Our lighting showroom will provide both inspiration and access to a variety of materials and styles available.